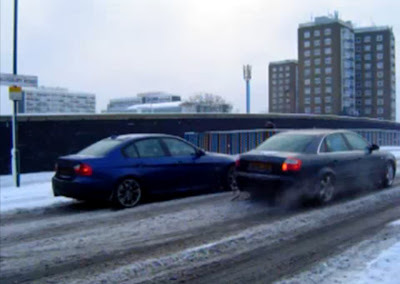 Video: BMW Snow Fail - Audi Quattro FTW! Okay, so the BMW is not an xDrive model, but still, considering the popularity of the recent BMW vs. Audi snow photo, we couldn't resist. Audi quattro FTW!